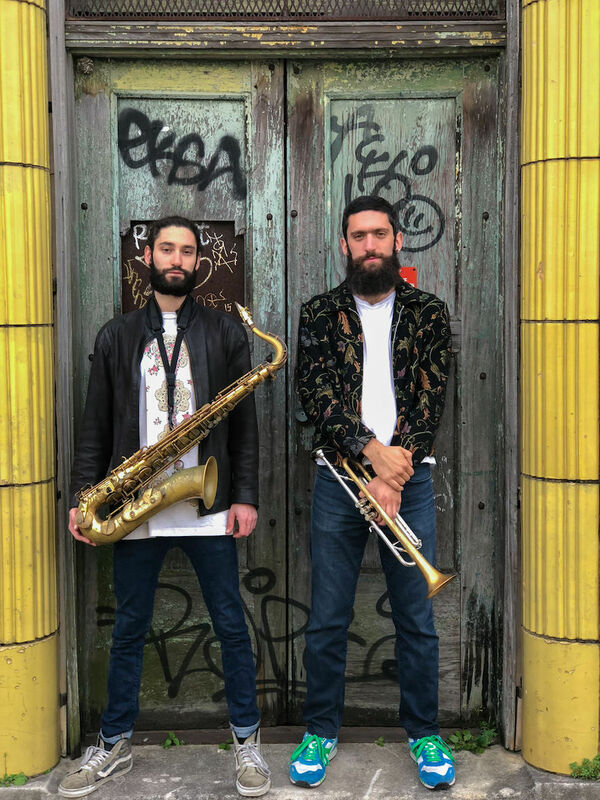 Formed in 2013 by bassist Amina Michele Scott and trumpeter Cyrus Nabipoor, NORUZ is a jazz fusion sextet out of New Orleans, LA. 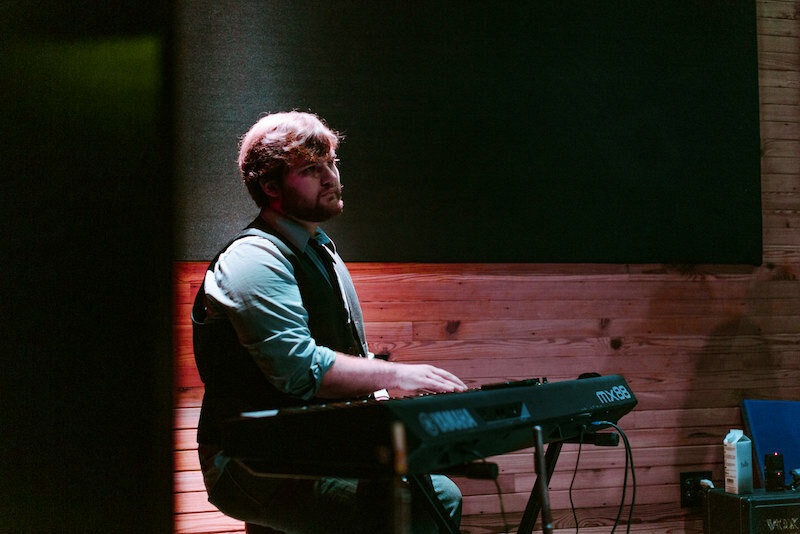 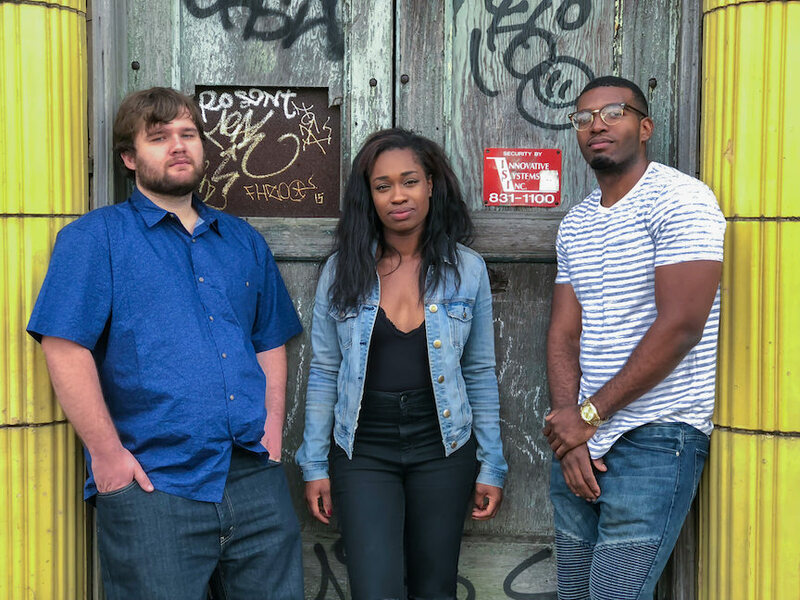 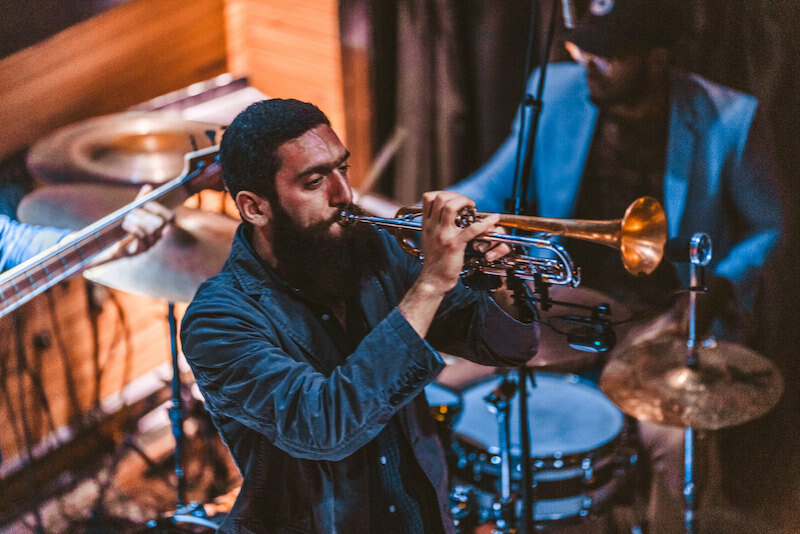 Influence and inspiration is drawn from heavyweights The Headhunters and Miles Davis’ Electric Band as well as modern giants Snarky Puppy and the Robert Glasper Experiment. 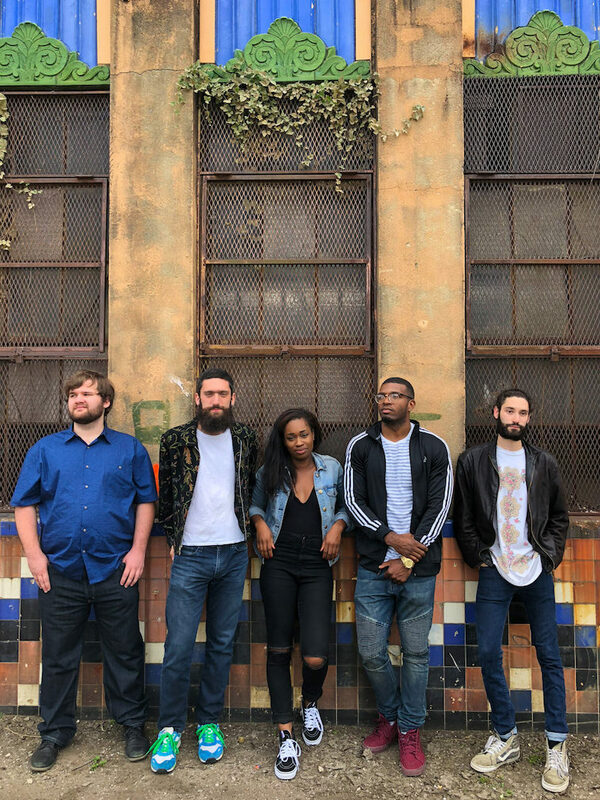 Equally adept in the studio as on the stage, NORUZ released their debut full-length record, The Witching Hour, on May 11, 2018. 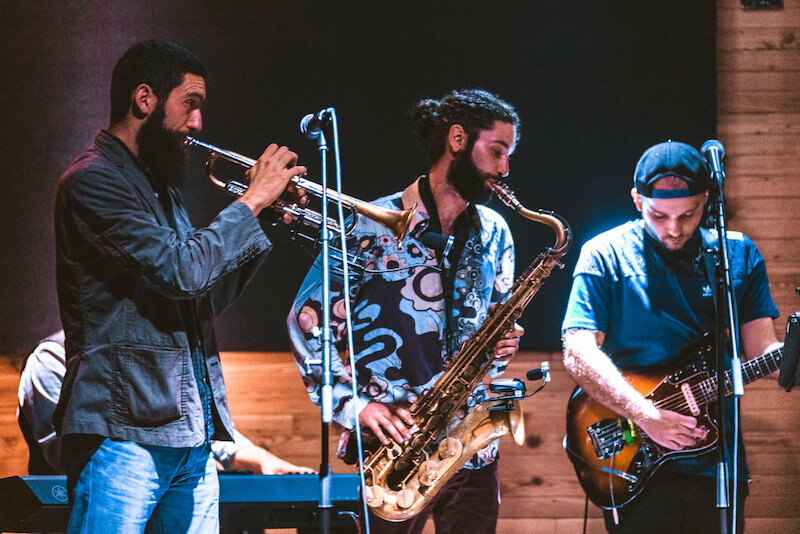 Their album release party was the culmination of a 5 month residency held at Three Keys inside Ace Hotel New Orleans. 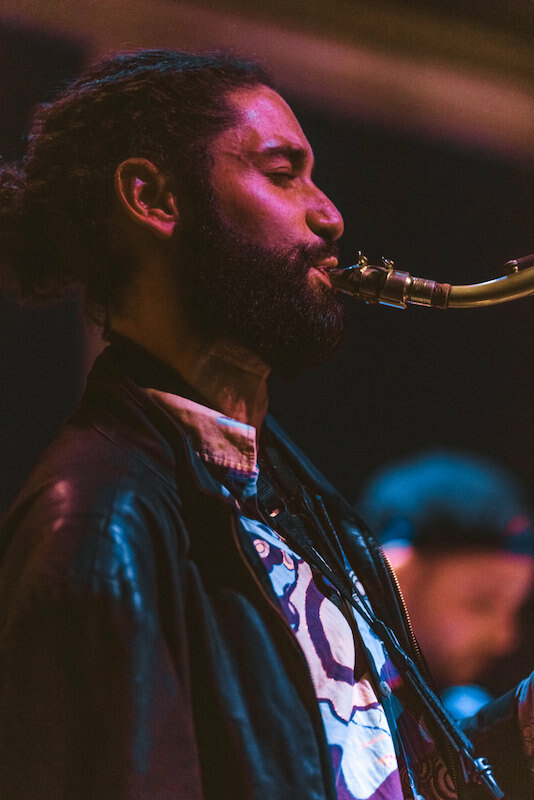 The monthly event entitled Elephant in the Room: A Night with NORUZ provided space for the band to dive into their deep catalogue of originals while also an opportunity to collaborate with special guests. 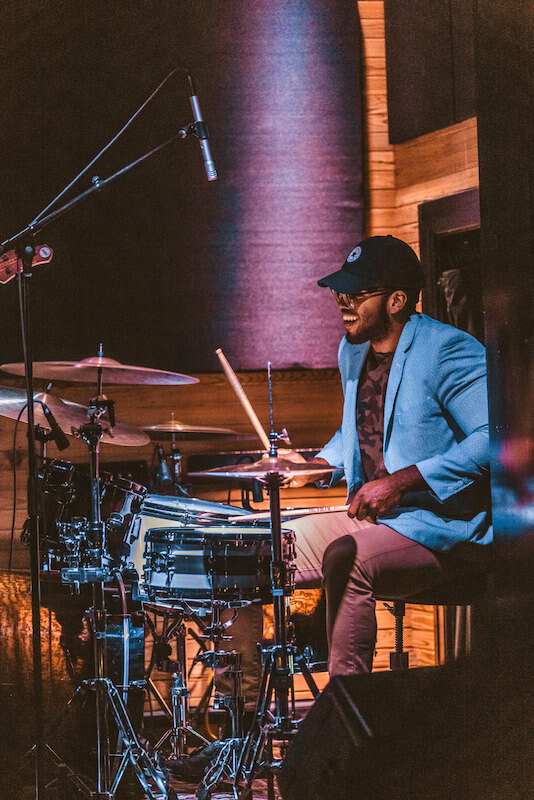 Featured artists included drummer Jamison Ross (Snarky Puppy), trumpeter Eric "Benny" Bloom (Lettuce), vocalist Mykia Jovan, and guitarist Dominic Minix (Yung vul) among others.